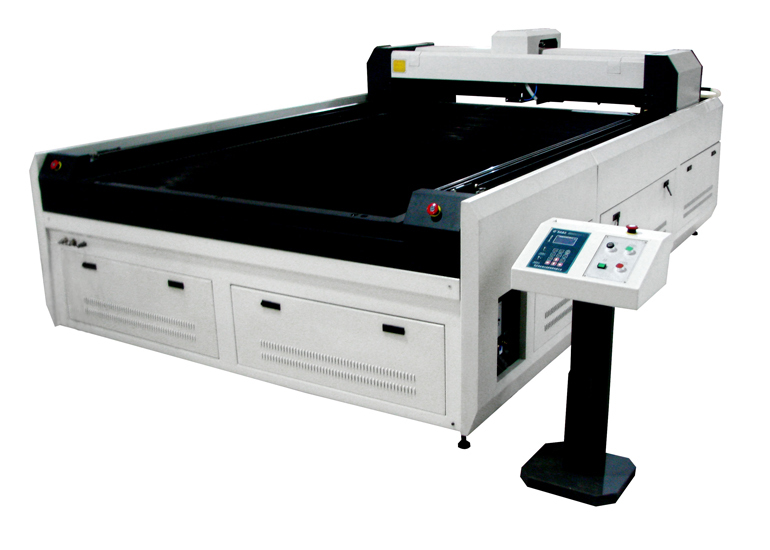 CO2 laser cutter is suitable for cutting non-metal materials. It is useful in advertising industry for cutting acrylic, wood, paper, fabric and cotton materials. • Simple and user-friendly design, easy operation, fast cutting speed, open structure that views working status. Compatible file formats AI, BMP, PLT, DXF, DST, etc.